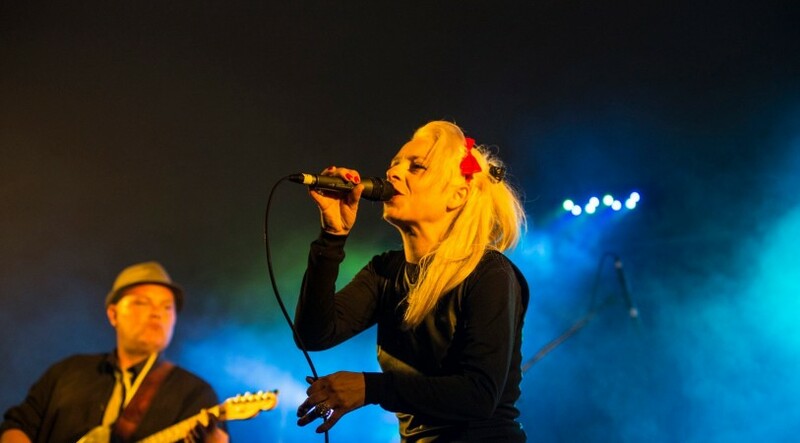 Every song tells its own story and lead vocalist Sharon Honeywell sings these tales right into your face over drummer Dru Franks’s solid, syncopated grooves. The band and guest artists’ gutsy, textured, swampy R&B rhythms swirl around Honeywell and Franks, punctuated by tasty (if brief) guitar, harp, and sax solos. I more than once found myself wishing Brad Lister’s searing guitar work was hotter in the mix – his solos each have their own personality and to my ear deserve more prominence. But the musicianship is skilled, soulful and well crafted, and perfectly accentuates Ms Honeywell’s rowdy, hard-charging delivery. The overall effect is to make you want to go see this band live at your earliest opportunity. Standout tracks for me are “Hell No,” “Got Me Goin’,” and “My Own Fool,” but there’s really not a weak one here, and every listener’s going to find their own favorites. This cd should make fans of the band happy and bring a lot of new ones into the fold. If you can’t get Swampgrass to come play in your own living room, you can have the next best thing right here. 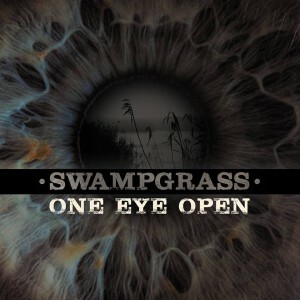 Swampgrass release their debut album “One Eye Open” on March 5th. It will be available online via iTunes and the band’s own website as well as a CD from the website or at gigs. The album will be launched locally with a gig featuring Swampgrass, Nick Parker & The False Alarms and The Dead Freights on March 5th at Glastonbury URC. Tickets are £5 and available from www.swampgrass.co.uk or locally at Stephen’s Butchers or Hawthorns in Glastonbury. Full event details can be found right here. And if you’re on Facebook then you can Facebook the hell out of Swampgrass on their official page. Tagged nick parker and the false alarms, one eye open, Swampgrass, swampgrass album launch. Bookmark the permalink.